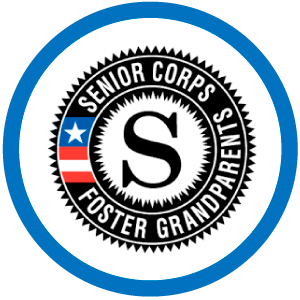 The Friends of National Service Awards is an opportunity for the national service community to recognize leaders from the public, private, and nonprofit sectors who have contributed to building a culture of citizenship, service and responsibility within America. 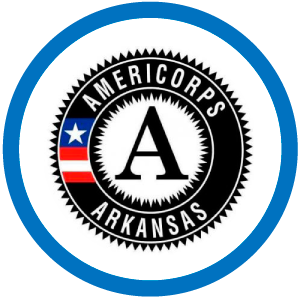 Senator John Boozman was honored for his leadership and dedication to AmeriCorps and Senior Corps at the 2019 Friends of National Service Awards in Washington, DC. Senator J. Boozman is a member of The National Service Congressional Caucus, a bipartisan group of legislators in the United States Congress dedicated to raising awareness of national service and expanding service opportunities in America. For more information on the Friends of National Service Awards, click here. If you would like to recognize an outstanding volunteer or group of volunteers, click here to download a nomination form and view past Volunteer Spotlights.